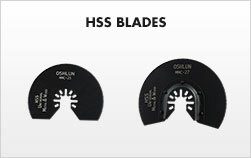 Our oscillating tool blades are the best value on the market, with similar blades selling for much more. 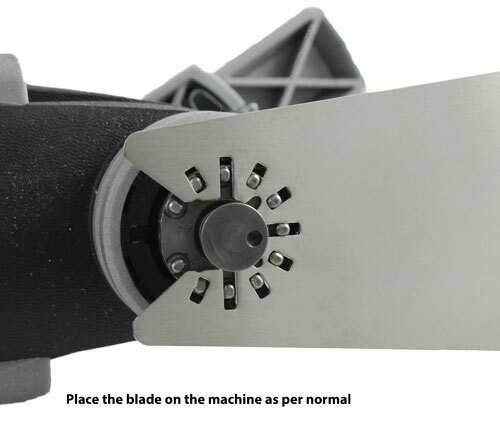 All blades are manufactured from high quality raw materials for professional performance, production, and life. 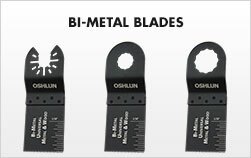 Get more cuts per dollar than with any other brand. 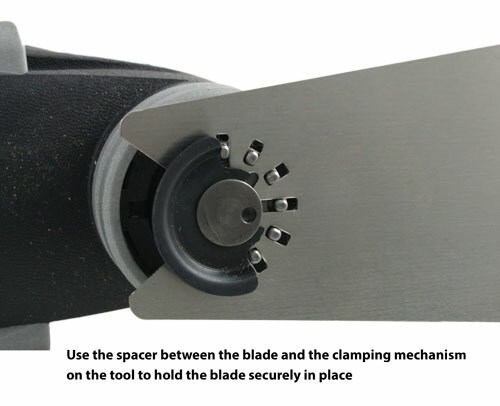 2 Notes: The Quick-Fit mount is not compatible with FEIN® SuperCut® or original Rockwell® Sonicrafter® Hex tool unless using the OEM adapter (see note below for adapter information). 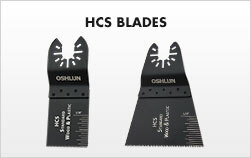 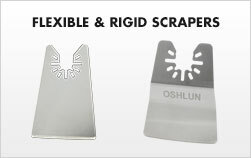 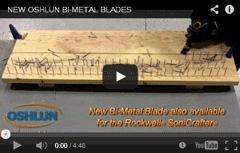 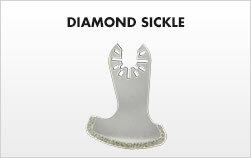 Specific blades designed for these tools are also available under the MMR or MMS prefix. 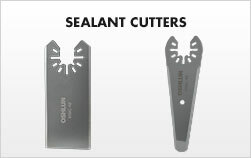 The Quick-Fit mount is not compatible with Starlock®, StarlockMax® or StarlockPlus® attachment systems found on some newer (2017+) FEIN® and Bosch® machines. 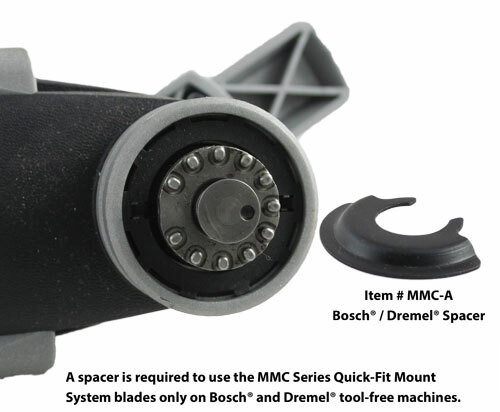 IMPORTANT: A spacer is required to use the MMC Series Quick-Fit Mount System blades on Bosch® and Dremel® tool-free machines. 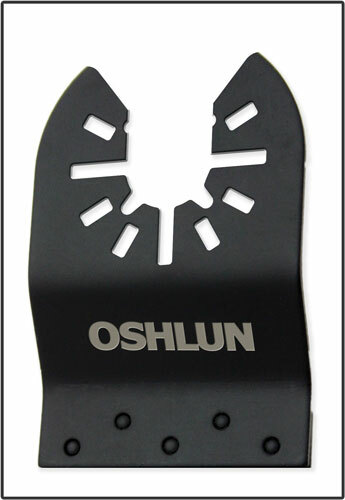 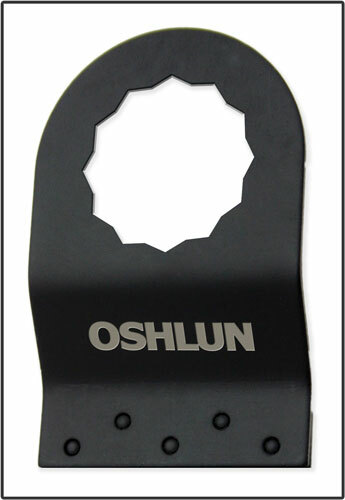 If a spacer is required for use on your machine contact Oshlun by phone at 702-294-1231 or email info@oshlun.com to request one at no charge. 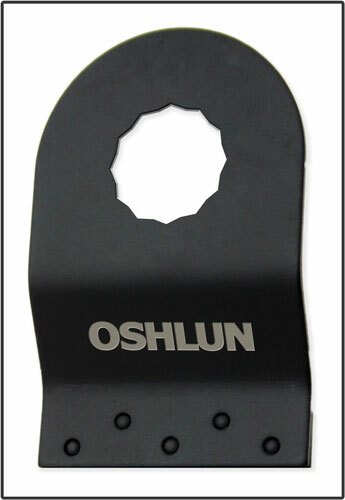 This spacer is not included with the blade package and is only required on these two brands of machine! 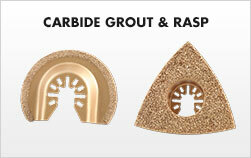 Click here for additional spacer details.